Crisp, gingery tangerine and exotic palm frond keep things clean and bright. Enzyme the grime! 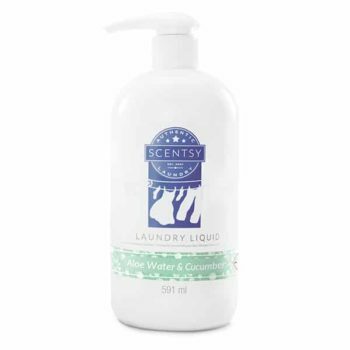 A powerful 6-enzyme formula attacks difficult stains while penetrating cleaning agents lift away dirt. 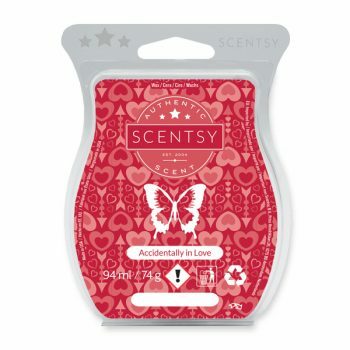 Leaves laundry remarkably clean as it enlivens your clothes, linens and towels with signature Scentsy fragrance. 591 mL (50 medium loads). 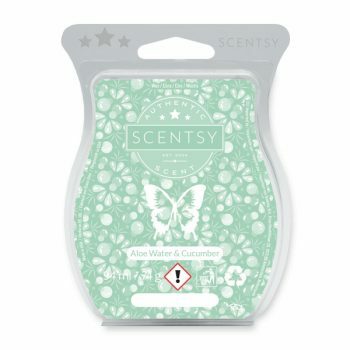 • Free of dyes and colouring agents; will not stain laundry. 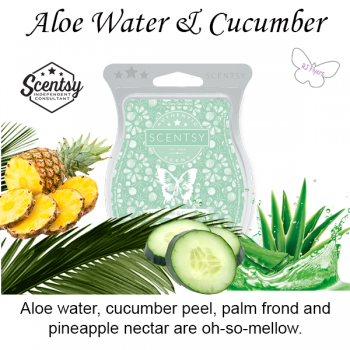 Aaloe water, cucumber peel, palm frond and pineapple nectar are oh-so-mellow.